We had a lunch and dinner at this place. Wonderful food, excellent taste! 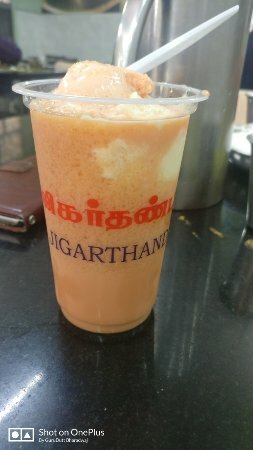 A strong recommendation to all south India food lovers. The food is so delicious that you just can't stop eating it! Staff is also very helpful. Food served hygienically. Must visit restaurant. This place was recommended to me by my niece. However I was disappointed with the quality of food. I even tried their namkeens, not impressed. The ambiance is also average. What an excellent traditional food and excellent taste they are providing. I am amazed to have my dinner here. Podi idly, Ghee dosa, Paniyaram, Pongal, Jigarthanda bunch of great foods and excellent taste. This was the second time that I visited this place, just could not resist. It serves a wide variety of not only idlis but also dosas, uttappa and other dishes. Served with delicious sambar and choice of chutneys. Try the traditional dessert they offer. 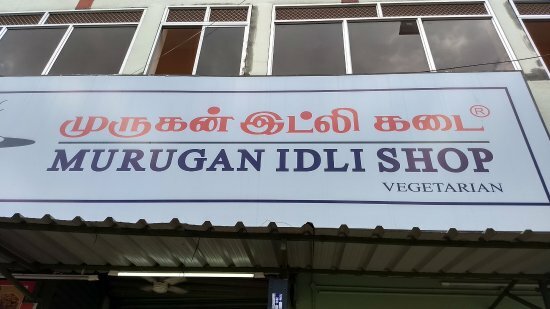 Get quick answers from Murugan Idli Shop staff and past visitors.